The Volvo Ocean Race is the longest and toughest sailing race in the world. In June 2018, this legendary race will, for the first time in its history, finish in The Netherlands. After sailing 45,000 nautical miles, the city of The Hague is the ultimate destination. At the Fair you can learn more about the race and the events planned for the biggest welcome party the Netherlands has ever hosted. Between 24 June and 1 July 2018, the arrival promises to be a truly unforgettable sporting moment for both the sailors and the tens of thousands of spectators. 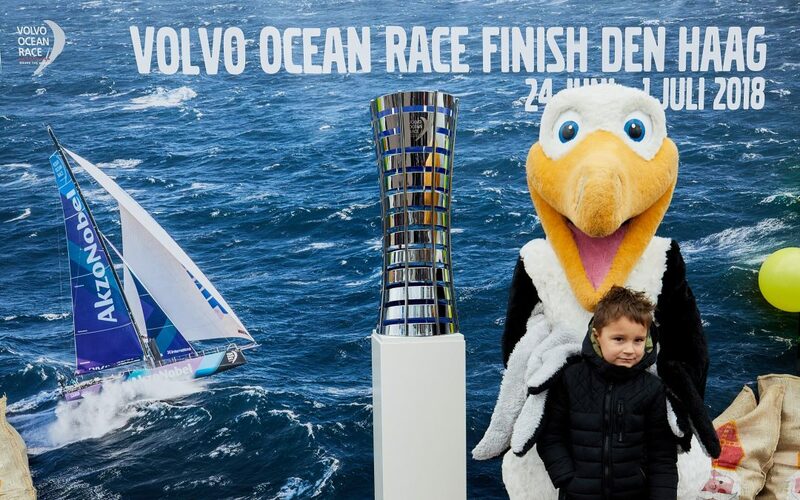 The Hague is proud to organise the finish of the Volvo Ocean Race for the first time. The eyes of sailing enthusiasts worldwide will all be focused on the Netherlands when the Volvo Ocean Race boats – which include Dutch entrants Team AkzoNobel and Team Brunel – finish and moor in the harbour of Scheveningen after nine months of intense battle. 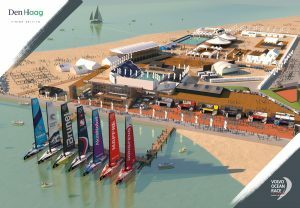 For nine days, Scheveningen harbour will be devoted to sailing and water sports. You can expect lots of water sports activities and races, as well as plenty of entertainment. “The Finish” promises to be a festival for all ages, sailing fans, sports enthusiasts and families. 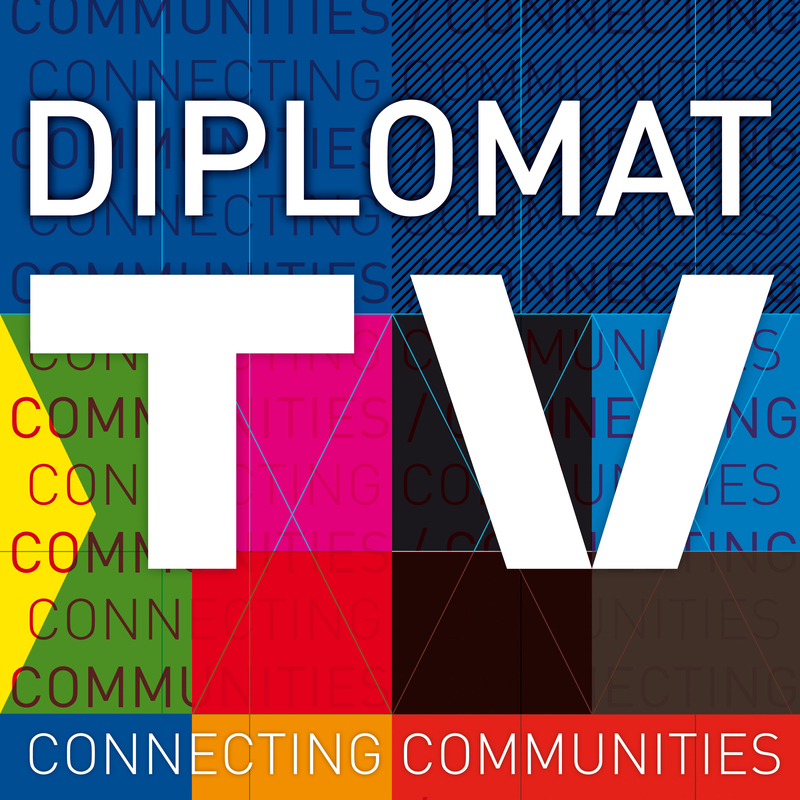 Access is free for all days! Visit the Volvo Ocean Race stand at the Fair and see some great footage of the boats battling the seas. Meet Wisdom the mascot and take the Grinder Challenge to see how fast you could hoist a sail on one of these incredible racing machines. The Volvo Ocean Race Finish offers a set number of diverse Guest Experience and sponsorship possibilities. Guest Experience packages can be taken as part of a broader sponsorship package, but also individually. It is also possible to rent exclusive Guest Experience rooms with catering, possibility for seminars and a presentation by an (ex) professional sailor.